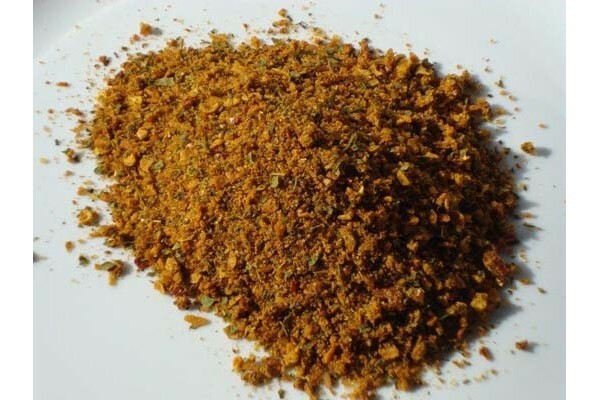 Chicken Spices is our best selling Seasoning. Fantastic on chicken no matter how it's cooked. Salt, Dehydrated Vegetables, Spices, Herbs, Chicken Salt, Chicken Flavour, Spices, Canola Oil, Breadcrumbs, Sugar, Canola Oil, Dextrose, HPP Beef.